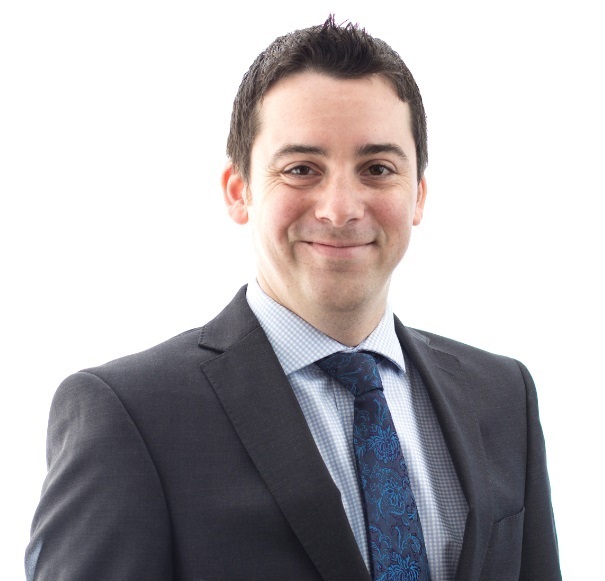 Matthew Jones is a Senior Client Manager within Vision’s Bagshot office. He is Cert CII qualified and is working towards more technical insurance qualifications. He has 15 year’s insurance industry experience, across many insurance types, including Business/Corporate/Commercial Insurance and Prestige Home/Motor Insurance. 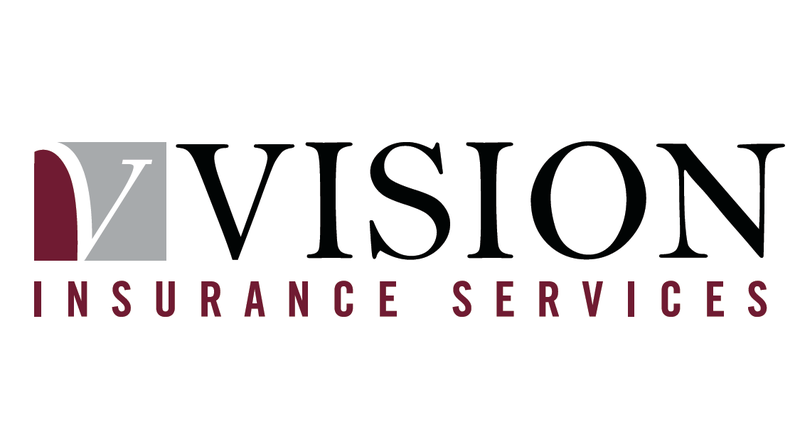 Matthew is responsible for managing client insurance accounts, including many of Vision’s larger/complex clients. He also is involved with scheme development/management within Vision. In his spare time, Matt enjoys travelling the world and participating in outdoor activities.